The elbow is a region between the upper arm and the fore arm. The elbow joint is made up of 3 bones. The distal (lower) end of the humerus bone in the upper arm joins with the radius and ulna bones in the fore arm to form the elbow joint. The elbow joint is very important for the movement of your arms and for coordination of daily activities. 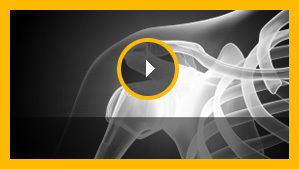 Injury in the distal humerus can cause impairment in the function of the elbow joint. Distal humerus fracture is a rare condition which occurs when there is a break in the lower end of the humerus. The treatment of distal humerus fracture aims at restoration of normal anatomy.